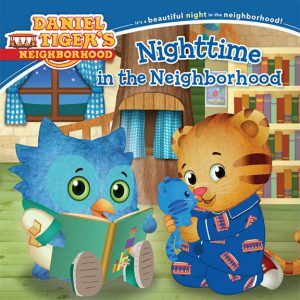 Want a signed copy of Daniel Tiger’s Neighborhood “Nighttime in the Neighborhood”? To celebrate Halloween, you can win a signed copy of the Daniel Tiger’s Neighborhood book!! I’ll sign a copy of the Daniel Tiger’s Neighborhood story, “Nighttime in the Neighborhood” for the winner and post their winning photo on my site (winner chosen on midnight Tuesday 11-2). By entering this contest, you agree to have your photo posted on AngelasClues.com. 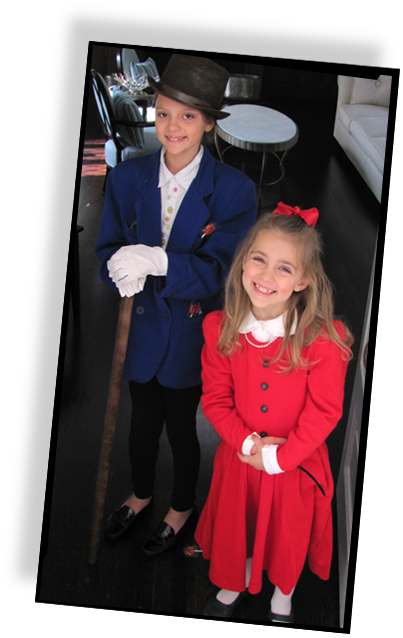 All decision making will be final & entirely up to the discretion of our Fearless Judges: Mr. Willy Wonka & Miss Veruca Salt. Good luck & have a Boo-tiful Halloween!